Born approximately in 1921, Hajj Sabri Arouri grew up in a religious family. His father was the Imam and khatib of the main local masjid in the town of Yatta in Hebron, Palestine. In the 1940’s, Hajj Sabri took part in the Jihad against the British army. His group was ambushed by the British army who attacked using mortar bombs. Hajj Sabri was seriously wounded. Thinking that he too had died, he was taken with the majority of the group who were killed. It was on the way to the mortuary fridge in the hospital that they found a pulse in him. And as it indeed turned out, Allah had other plans for him. He lived the rest of his life with the shrapnel wound of that particular attack clearly visible on his legs. Hajj Sabri lived in Al-Quds from 1945 and prayed the 5 daily prayers at Masjid Al-Aqsa. Upon hearing that Sheikh Taqiuddin al-Nabhani was giving lessons in fiqh after every Friday prayer, he began attending those lessons. The style and delivery of Sheikh Taqiuddin attracted Hajj Sabri to follow him wherever he knew of his presence, until Sheikh Taqiuddin started advocating for the formation of a political Islamic party. 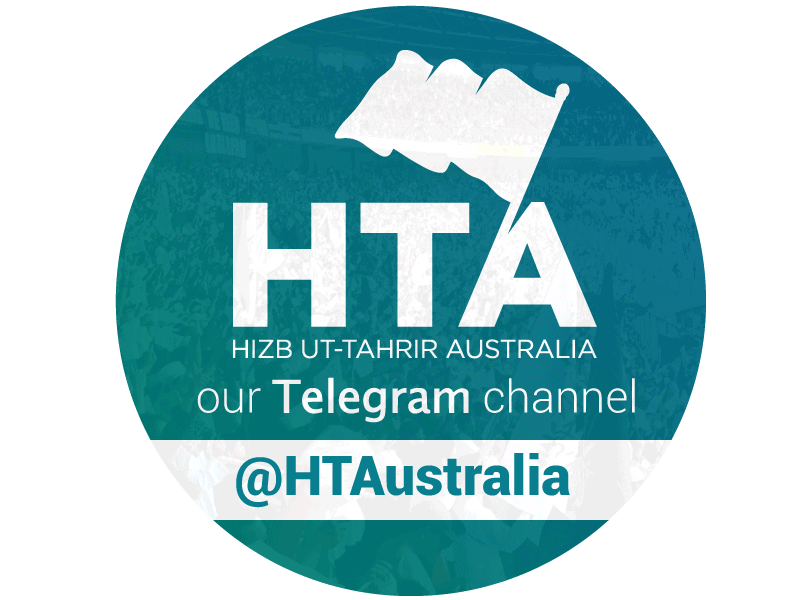 Ultimately, Hajj Sabri became one of the first people to join the ranks of the Hizb upon its establishment, and learnt the System of Islam in a halaqah with Sheikh Taqiuddin himself. 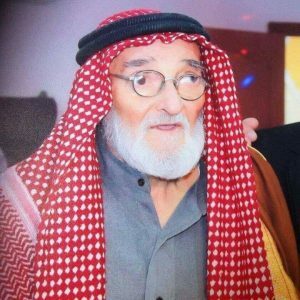 In 1955 Hajj Sabri was arrested and imprisoned for a short time in Hebron, before being exiled to Amman, Jordan. He moved to Jordan, where he would play a pivotal role in the political struggle with the regime for decades to come. In 1956, the Hizb issued a leaflet on one of the hot political issues of the time, and Hajj Sabri distributed 200 leaflets at the Islamic College in Amman, leading to yet another arrest. This was also his first encounter with a British military officer who was at the Police headquarters office. The scene incensed Hajj Sabri who, in his anger, threw a chair on the floor and screamed at the British officer. In 1957, the Hizb decided to distribute a confrontational communique, but did not want its leadership to be arrested. Hence, they wanted to place the responsibility on one person’s shoulders, so that he could bear the consequences alone. For this the Hizb chose Hajj Sabri Arouri, due to the noticeably strong character that he had. 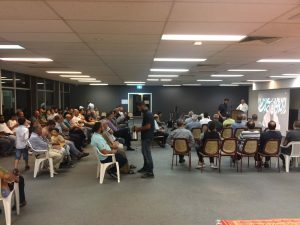 Sheikh Ahmad Da’our called upon Hajj Sabri Arouri to lead the campaign and to test his confidence, knowing well that the campaign would lead to arrests and persecution. On the morning of the campaign, Hajj Sabri wore his pyjamas below his garment, expecting the inevitable – his arrest during the campaign, one of many to come. In 1963, Sheikh Taqiuddin hand-picked Hajj Sabri to go to Syria to push the call for Islam and Khilafah there. The climate was full of fear at the time and no one would dare criticise the iron-fist rule of the Ba’ath party, let alone call for its downfall and agitate the army against their own leadership. As soon as Hajj Sabri arrived in Homs, he met with a high-ranking officer in the Syrian army, who was convinced of the call. However, it did not take long for them to be arrested. He was then placed on an electric chair and was stunned with high-voltage electricity, which rendered him paralysed and unable to talk for more than two weeks. The French doctor at the time wrote a statement that there was no hope of him improving, and as thus was rendered useless for the Syrian government who wanted to keep him to interrogate him further. Thinking that he was about to die, they threw him in the desert in a state between life and death. But Allah had other plans for him. After one of the fiercest campaigns against the Hizb in Jordan, leading to the arrest of many members, the Hizb sent a delegation to the palace of the king, led by the Hajj Sabri, to warn him of the repercussions of his actions. When the delegation arrived at the palace, the king fled away from the backdoor once he heard from his palace chief that the delegation head was none other than Hajj Sabri Arouri, who was known for his staunch character. The palace chief later attested to this and said that the king had “fled like a rat” from the backdoor upon knowing that Hajj Sabri was heading the delegation. Hajj Sabri was known for his deeply rooted iman, patience, and reliance on Allah. He was fearless of the oppressors, knowing well that his life was in the hands of Allah (swt). His life stands as a testimony to the following hadith, for he lived for 96 years! The life of Hajj Sabri Arouri stands as a testimony to this. He lived for 96 years. The oppression and persecution of the authorities did not take anything from his rizq. 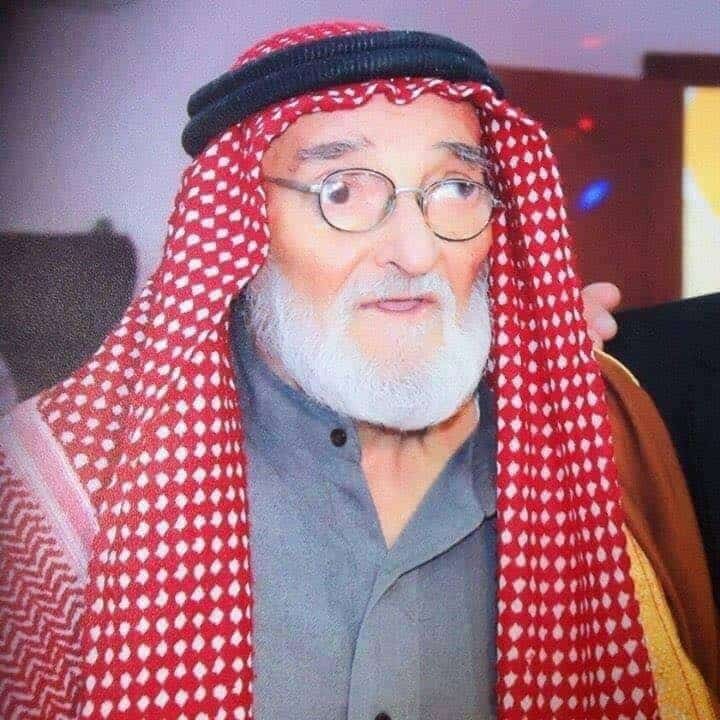 His house was always a place full of energy, with people from across Jordan coming in and out of his house on a regular basis, until he passed away. They would look after him and bring him whatever little he needed for this Dunya. The torture of the oppressors in Jordan and Syria, the 16 jail terms that he served, and the numerous life & death situations that he faced in his life, did not reduce his life by a single minute. He lived for 96 years, and died after many of his oppressors had passed away. Glory to Allah, the Almighty, the Master of the worlds. Indeed, he had a remarkable level of tawwakul that was witnessed by his oppressors before his surroundings. He was also strongly attached to the Quran. To highlight this, he would recite the Quran in full 15 times every Ramadan, until his eyes were visibly swollen. To this effect, it was not strange to see Hajj Sabri always citing the Quran whenever he addressed a crowd or delivered a speech, and he would link any subject back to the Quran through referencing verses that addressed that specific context. He was also known for his attachment to the akhira and deep concern for Islam and the Ummah. 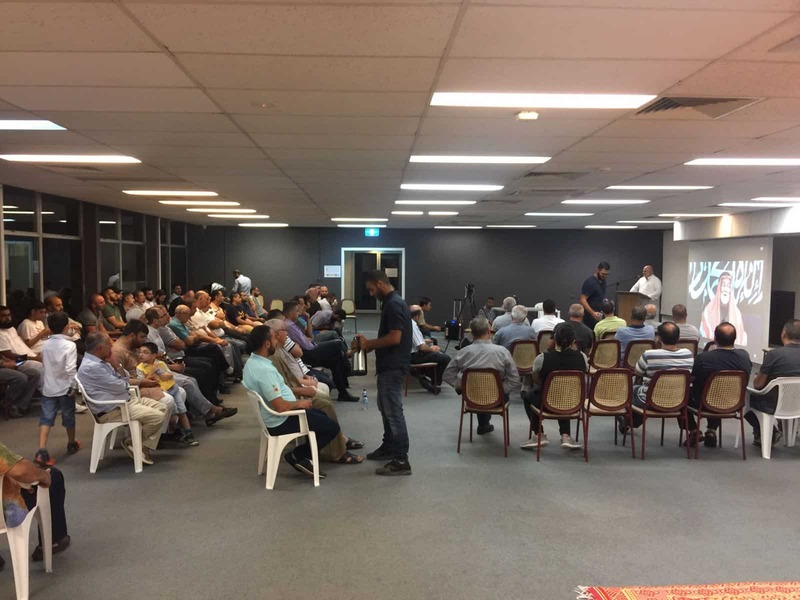 As his family testify, there was not a single gathering where he would ask about Dunya-related matters. His focus was always on the akhira, and his concern was nothing but his Ummah and Islam. A number of retired intelligence officers would approach him towards his last few years, seeking pardon from him and pleading him not to make du’a against them. His energy had also not waned, even after reaching 90 years of age! Despite his old age and disease-stricken body, Hajj Sabri Arouri insisted on joining the different activities in support of the Muslims in Syria. Furthermore, when he attended, he delivered powerful talks in a powerful voice that highlighted his high energy and spirits; the same energy and spirits he had when he was 30 years of age. Hajj Sabri’s wife, Fatima Arouri, is another story of immense courage and sacrifice. She came from a family of scholarship. Her father was a well-known scholar in Al-Quds. When she married Hajj Sabri, she was a key element in pushing him to do more for the sake of Allah, and had a big role in shaping the future to come. When Hajj Sabri joined the Jihad against the British, they were newly married. Further, she assisted him in hiding ammunition and in one famous instance, she smuggled weapons to her husband and the group that was with him in a basket full of bread, passing therefore through British check-points. Towards the end of her years, the intelligence services would break into their home, creating havoc around the house. Hajjah Fatima would make du’a against them and they would plead to her not to do so, saying that they are merely following orders. She continued to support Hajj Sabri in his struggle and remained patient on the path, not fearing the threats of the agencies, nor waning in her energy and zeal for the sake of Allah. We ask Allah (swt) to have mercy on Hajj Sabri, and to reward him with al-Firdaus al-a’la. We ask Him to also grant us the ability to follow the path of Hajj Sabri in his perseverance and patience in carrying the dawah to Islam and its implementation.